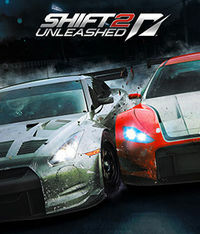 '''SHIFT 2 Unleashed''', also known as '''Need For Speed: SHIFT 2 Unleashed''', is the 17th instalment in the long-running [[Need for Speed|Need For Speed]] series of racing games, developed by Slightly Mad Studios and published by [[Electronic Arts]]. 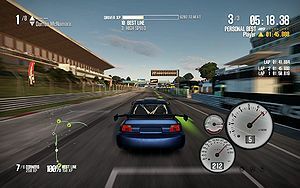 It is the direct sequel to 2009's [[Need for Speed SHIFT|Need For Speed: SHIFT]] and expands on the gameplay and features of the original. This page has been accessed 222,279 times.